This restaurant is permanently closed. 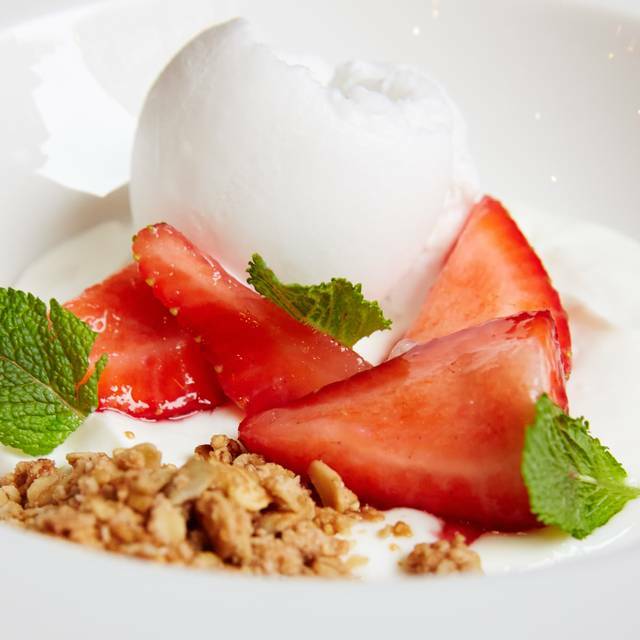 Set over two floors, 28°-50° Maddox Street continues our tradition of providing a high-quality dining experience from a modern-European menu and excellent value for money. 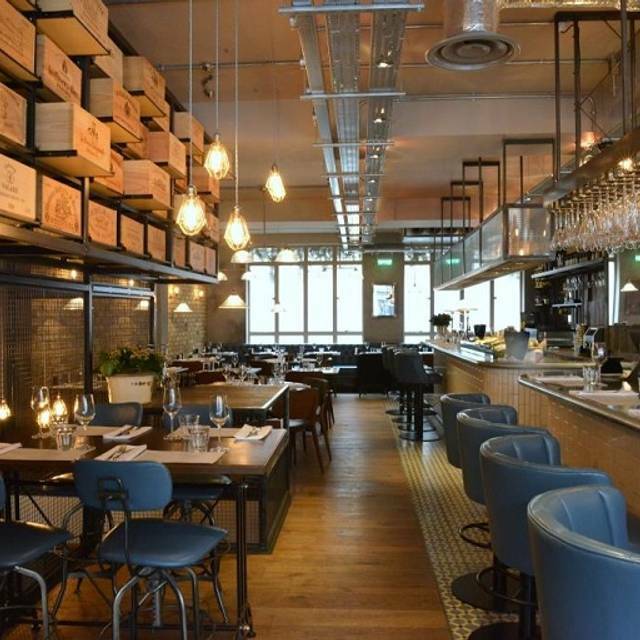 Guided by a team of sommeliers, 28°-50° Maddox Street has one of the most unique wine lists in London, featuring a range of 15 red and 15 white wines by the glass, carafe or bottle. 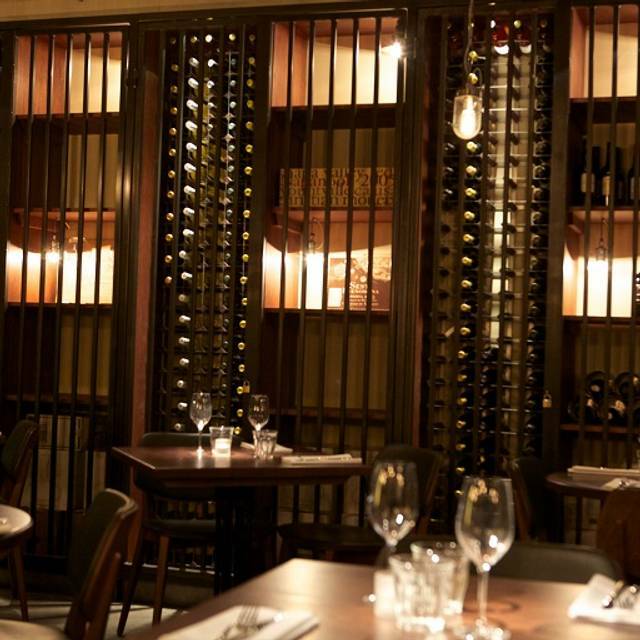 Our collector's list showcases fine wines from private collectors, offering our guests a chance to discover more unusual and mature wines at their peak – some of which are rarely seen in other restaurants.The lower ground floor provides a perfect space for private parties and group events. Add It To Charcuterie Selection for Supp. Was great! Just went for some wine on a early Friday evening. It’s was quite dim lighting so a bit tricky to see everything but a very cozy place!! Only wish they filled up the mulled wine glass instead of halfway! Was good. I liked it. Food good. Atmosphere good. Overall: good. Great staff lead by Olga the manager. Food ranges, from nibbles to special of the day. Nice setting and ambience, super friendly and charming team, tasty food, excellent options on the wine list especially by the glass. Good atmosphere, nice wines. Food good but nothing extraordinary and too small portions, you need to take a starter and a main, with only main you would be hungry. Nice bread and butter. 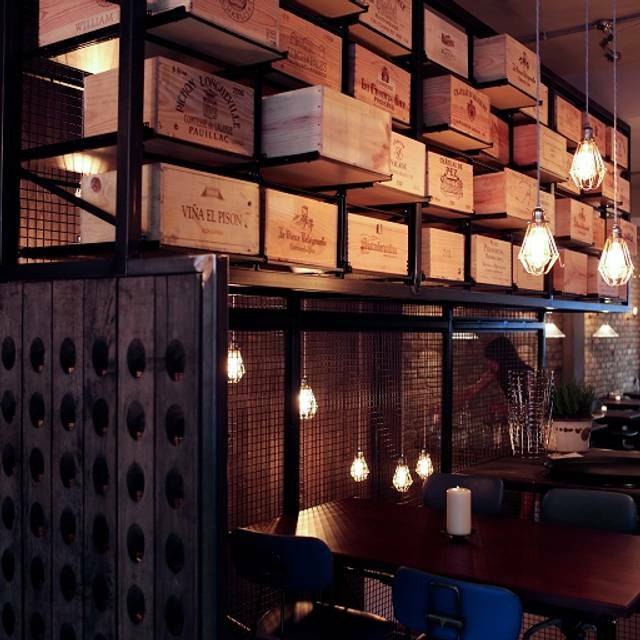 It’s more a place to drink nice wines - food is just a companion to wines. Elegant tasty food that’s great value on the set menu. Gravalax to start, hake for main and lemon posset for dessert. Executed really well for a light 3 courses that didn’t make us uncomfortably full. Service fine and friendly although had to catch the waiter’s eye a couple of times. Great wine selection and buzzy restaurant. Great find in Mayfair. Really nice place, friendly staff and very good food for a reasonable price. I will definitely go back there. Perfect for solo dining at the bar. Nice venue for lunch with good choice of wines. Menu seemed a bit different to my last visit. More scandi options. Friend had chicken thai salad which looked nice. I had the burger which was a bit bland and tough. I've had good meals in the past but unfortunately this time it was a bit mediocre. Service was good vibe is buzzy. Food was good, service was very good and staff were friendly and engaging. Have eaten here several times before and never been disappointed. Lovely meal before going to the theatre- Icelandic menu fresh and healthy on the whole. Not stodgy and meal was not too small or overwhelmingly large. I was in London on a short business and my son came along. After business, it was time for pleasure. So, we spent the afternoon viewing The Royal Collection at The State Rooms and then had a couple of hours till our train back. 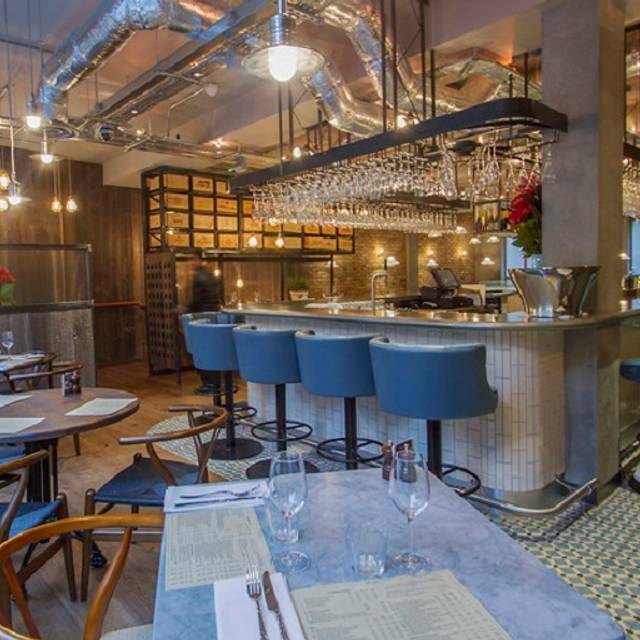 I had booked a table at 28°-50° on Maddox Street in advance, the place I always like to visit for a quick bite and a couple of glasses of their very tasty wines. I always only go there at the end of a visit to London! One or more of my young adult children usually come along. It is also a good place to meet up with one of my daughters, who works in the south. We are treated in a very welcoming manner by all of the waiting staff. The food is always prepared in good time and presented beautifully. The wine is always spot on tasty, as well as served at the correct temperature and conditions. A great way to end the day in London....especially when our return train is also punctual....! Thank you 28°-50° for another pleasant experience. See you soon!! Great service great food great atmosphere never fails to please no matter how many times I go there. Love their BYO POLICY . Took a fantastic bottle of red & complimented it with some excellent wines by the glass recommended by the sommelier. Excellent service and good food. Wine sold by 125 or 250ml so it is perfect for lunch. Great for wine pairing with different courses too. Amazing food like always. The food is good quality and always amazing. The service is fab. We were well looked after. I highly recommend this restaurant and we will definitely go again. We always visit when we are in London. Service was good and friendly, but the food was underwhelming. I suspect this would be a good place for a glass of wine, but don't go if you're hungry. Have been many times, but this is the first time the food wasn't firing on all cylinders. My tuna was overcooked, the fish pie was weirdly sweet and the steaks were a bit disappointing, but the rest of the food was as excellent as usual. Service was up to its normal high standards. Still love the this place. An excellent team dinner held here, accommodated at lovely large boardroom table downstairs, which allowed a certain privacy and exclusivity to our group of 12 in this venue. Excellent menu to suit all dietary dispositions, especially seafood lovers, with even better wine menu. 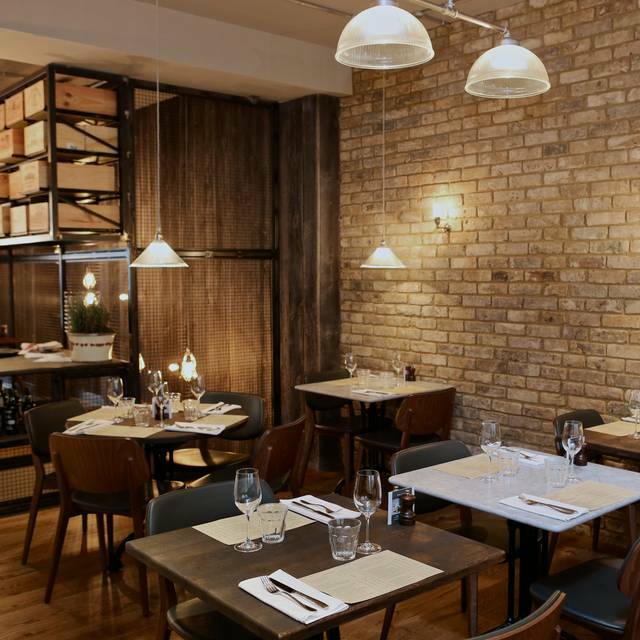 Faultless friendly service and a wonderful restaurant experience. Have been in 28-50 many times - mostly for wine and nibbles- but decided to book a group dinner - unfortunately not a great success - food took too long to arrive, and we had to quickly finish meal and run to theatre- most in the group happy with food, but my steak - A rib eye - was fatty and almost inedible. Ended up needing supper after theatre which was disappointing! Great wine selection and equally good menu. Definitely reccommending the prawns and the pulled pork burger. Dessert menu was a little mediocre only. Fantastic ambience as well. We visit this place every time we are in London for a day-trip. During our last visit, we had a light bite, which was beautifully prepared and accompanied by some very tasty sourdough bread and a very smooth soft cheese in place of butter. The highlight of our visit were the glasses of exceptional white and red wines that we were served by the very attentive, well trained and pleasant staff. 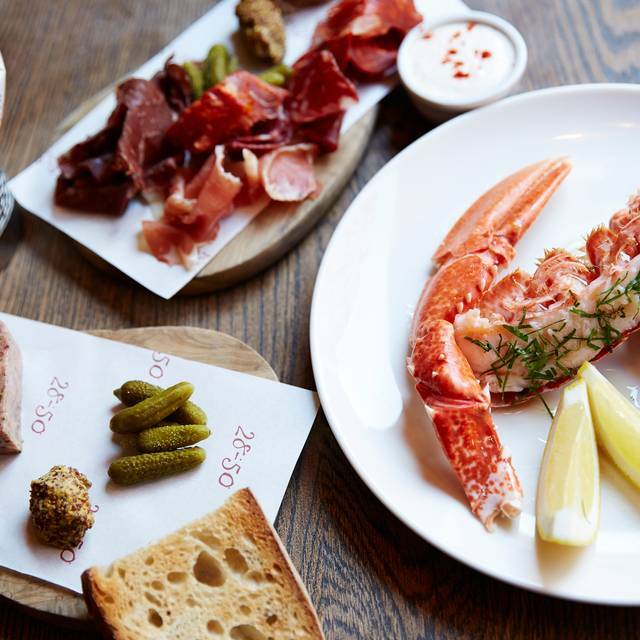 Thank you very much 28°-50°, Maddox Street, Mayfair, we can't wait to come back next time we are in London! A different but interesting place. The set lunch is good value and the Icelandic beer was great. Friendly service. Worth a try. Pulled pork mini burgers are to die for! Lovely food and was given a special birthday dessert. Thanks! Loved it ... food was excellent, great service and gorgeous surroundings! Excellent food and service. Great atmosphere. Great for celebrating my birthday! We were first given at table that in a narrow space that meant we would have to move anytime the table behind us needed to be served, but to the staff's great credit they moved us to a far better table when we asked-no fuss. The food was ok but was over-priced compared to the standard of cooking and the ingredients used. The venue doesn't quite know whether it is a wine bar or a restaurant and so isn't quite either. Nothing to really complain about, but it was a bit disappointing given the size of the bill. Been to another 28-50, but this one I will have to say is the best. Good decor, good location and the price well these days London prices are mostly the same anywhere. Was nice for an evening catch-up with a friend. unusual menu it was Norwegian. The hot-dog was really good. would go back again. Good place for a glass of wine and bar snacks. it will get busy as it is just off regents street, as it did during the evening. Staff were attentive. 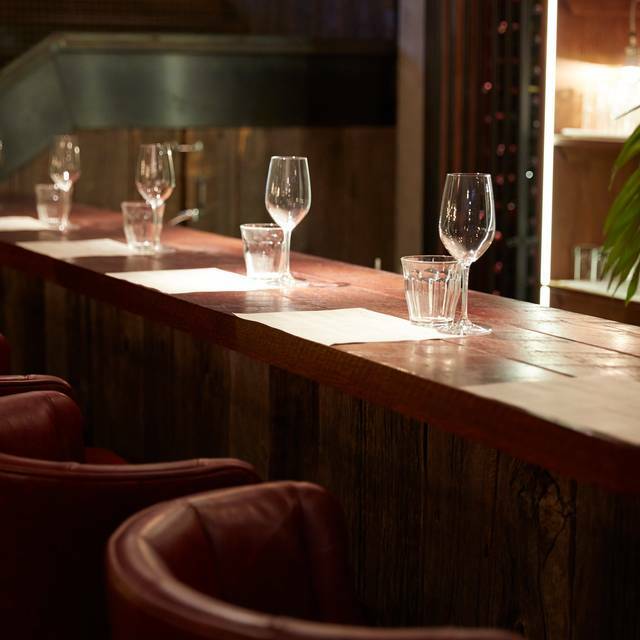 Would recommend if you want a nice place to meet a friend, a easy menu and a good wine list. Good location .Very friendly and food reasonable value given location. 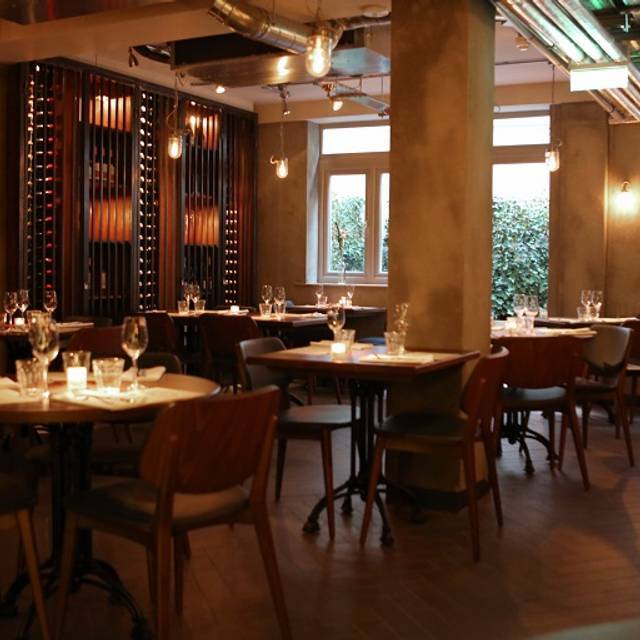 I like the atmosphere at 28-50; it’s relaxed with a good wine list and excellent food. Comfortable seating and table not crammed together. Always feels relaxing to eat either at the bar or at a table. I would recommend. Great wine choice with wide selection of individual wines in various size glasses. Very helpful waiter guided us through our choices. Friendly atmosphere, we happily stayed for a couple of hours chatting. Would definitely return. Great wine and champagne selection. Staff are incredibly friendly and attentive and the food is delicious!